If you are interested in joining our fraternity, it’s time to get in touch with our team. We have hundreds of thousands of brothers around the world working together to create a brighter future for the children. As a brotherhood and a healthcare system, we believe in providing compassion and generosity toward each other and our communities. 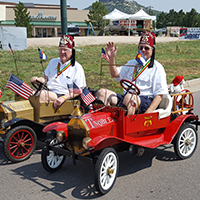 Shriners have been around for more than 140 years. Members have included heads of government (including presidents), corporate executives, celebrities, doctors, lawyers, and athletes — but also everyday, hardworking men who want an opportunity to make a difference in the world. All Shriners are members of Free Masonry, which is the world’s oldest fraternity. 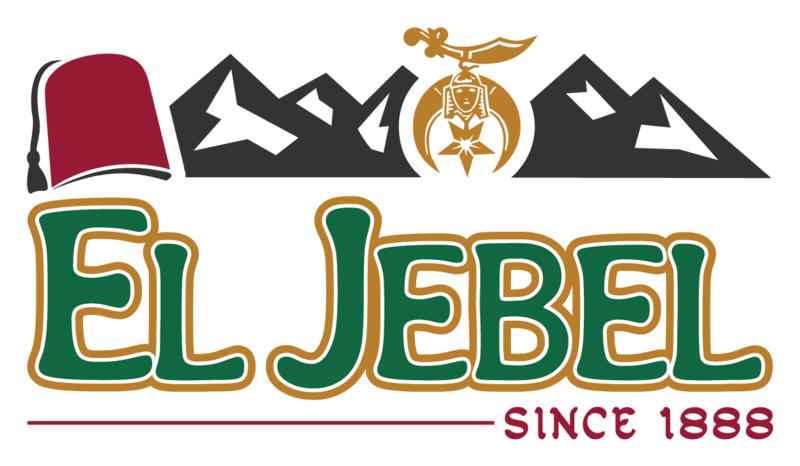 Through our long history of tradition and honorable conduct, we believe in using hope, healing, and our support to make a difference. 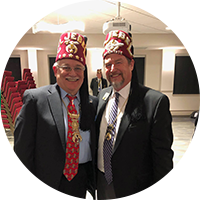 Men become Shriners for brotherhood, camaraderie, personal growth, and the ability to improve the lives of those around us. Many volunteer at the hospitals and drive patients to receive treatment. Others lead fundraisers and outreach events to sponsor the hospitals who need our help. Join our brotherhood. Make a difference. Reach out now to learn more. 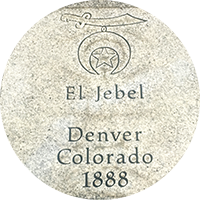 For more information on what it takes to become a Shriner, please click here.